Specialist media publisher Future is buying five consumer magazine titles from Haymarket Media Group in a deal worth up to £14m. The five titles are FourFourTwo, What Hi-Fi?, Stuff, Practical Caravan and Practical Motorhome. The acquisition of What Hi-Fi? will give Future an entry into the complementary audio-visual market, and Stuff will complement Future’s existing tech brands such as TechRadar, PC Gamer and GamesRadar+. The Stuff purchase is dependent on approval from the Competition and Markets Authority. 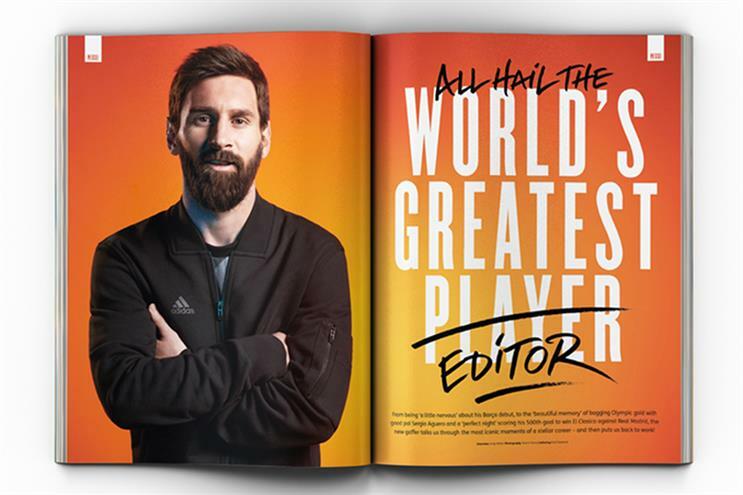 FourFourTwo, meanwhile, will give Future access to a football fan audience just as the game’s biggest tournament, the World Cup, kicks off in Russia in June. Future is also buying Practical Caravan and Practical Motorhome because they provide a "strong subscriptions proposition" in the outdoor leisure market. Zillah Byng-Thorne, chief executive of Future, said: "This acquisition is a further demonstration of our strategy to develop evergreen content that connects with communities and further diversifies our revenue streams. "These titles are well established brands with strong market positions that expand and enhance our presence in existing verticals and extend our reach into new communities. "We have a track record in integrating and leveraging acquisitions and we are confident that this deal will be earnings enhancing and drive further growth in operating profitability and cash generation." The sales mean that Haymarket will close its consumer media division. The media company, which publishes Campaign and other leading business media titles, is instead strengthening its automotive consumer brands. Haymarket chief executive Kevin Costello said: "Haymarket’s growth plan is increasingly focused around several clear investment themes. Firstly, building out our peerless position in consumer motoring media, to develop a strong ecommerce offer for the millions of new and used car buyers loyal to our iconic brands What Car?, Autocar and Pistonheads. "And secondly, driving growth across our UK and international B2B portfolio – through innovative paid content, live and digital transactional models – as well as developing our client-facing content marketing agency. I’m pleased to say that we’re seeing growing momentum in all these areas."